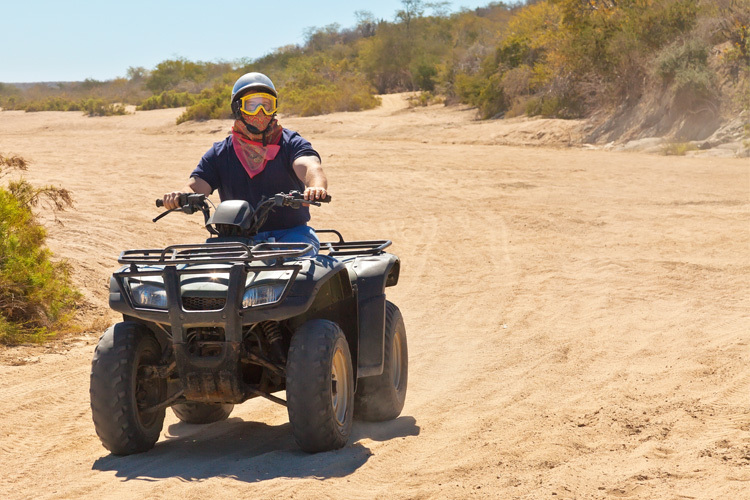 How do I get my ATV/OHV license in Hoopa, CA? 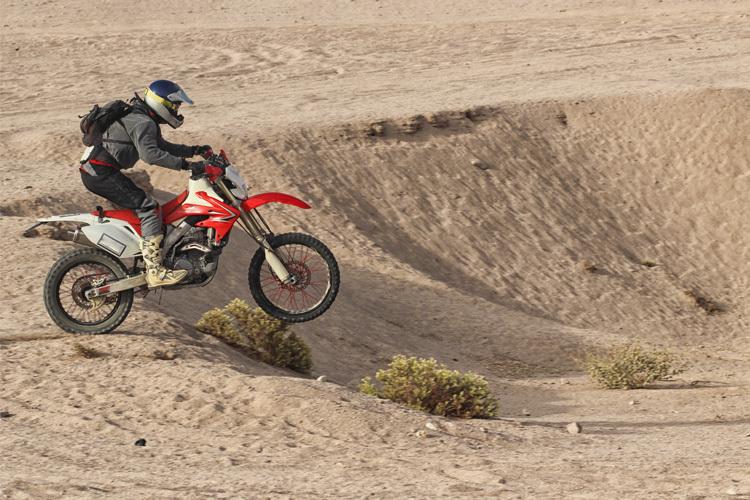 How do I register my ATV/OHV in Hoopa, CA? How old do I have to be to ride my ATV/OHV in Hoopa, CA? 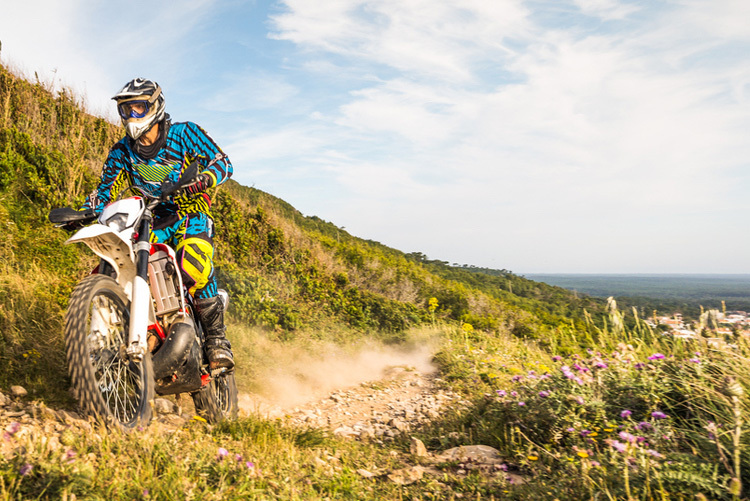 Where can I ride my ATV/OHV in Hoopa, CA? 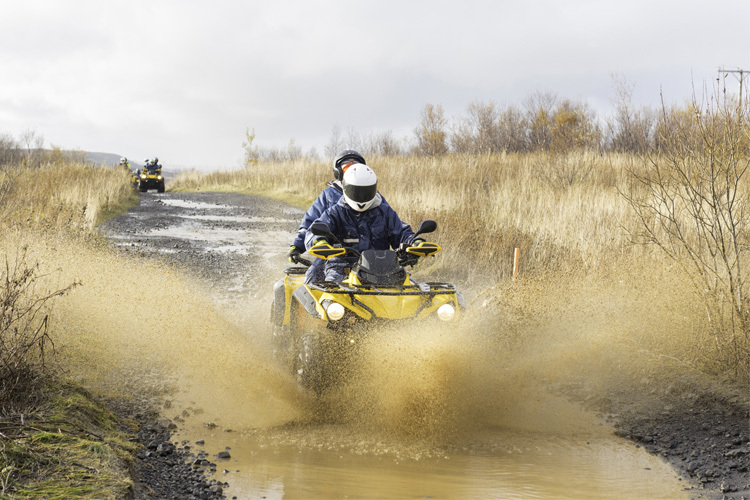 Can I legally ride my ATV/OHV on the street in Hoopa, CA? 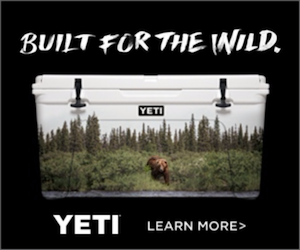 Can I ride my ATV/OHV in Hoopa, CA if I'm visiting from another state? How do I get my snowmobiling license in Hoopa, CA? How do I register my snowmobile in Hoopa, CA? Where can I ride my snowmobile in Hoopa, CA? Can I legally ride my snowmobile on the street in Hoopa, CA?